Licensed Electrical Contractors. Fully Insured. We have proudly been in the business of keeping families safe for over 15 years…. 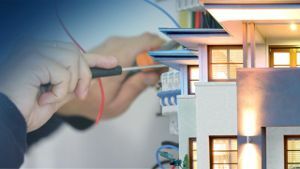 professional electrical service in Sydney for over 15 years. A professional, competitive service for your home or business. We prides ourselves on understanding your needs and providing a fast, reliable service..